The legend is back. ACID kickstarted the very beginning of loop-based music composition 20 years ago. Now it returns as a fully-featured professional DAW, but still retains that intuitive and slick compositional environment you know and love. It now features dozens of plug-in instruments and effects, a powerful 64-bit architecture and a slick, new interface. 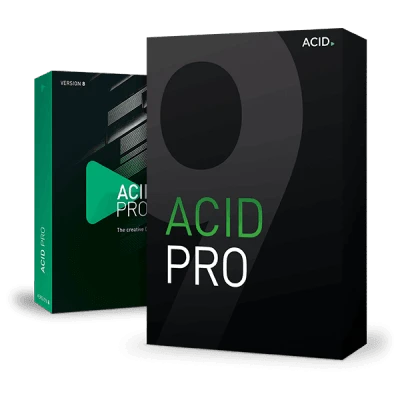 You can enjoy all of ACID Pro's new features for just Kr 69 a month and always be up to date with the software with future updates, additions, patches and new plug-ins. 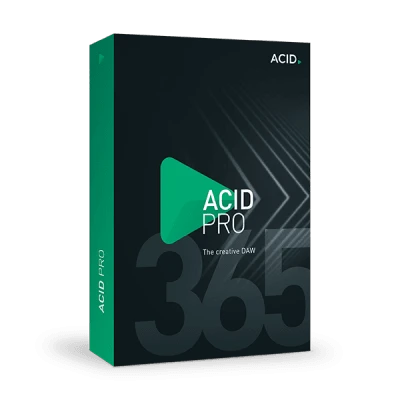 Your production future is assured with ACID Pro 365!